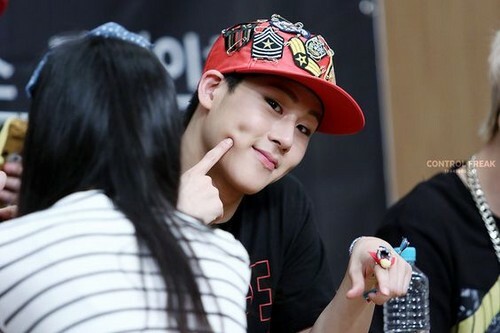 Jooheon. Bias~ Lets go get some balance~!. Wallpaper and background images in the Monsta X club tagged: photo jooheon monsta x kpop riku114. Bias~ Lets go get some balance~! This Monsta X photo might contain знак, плакат, текст, классной доски, and доске.